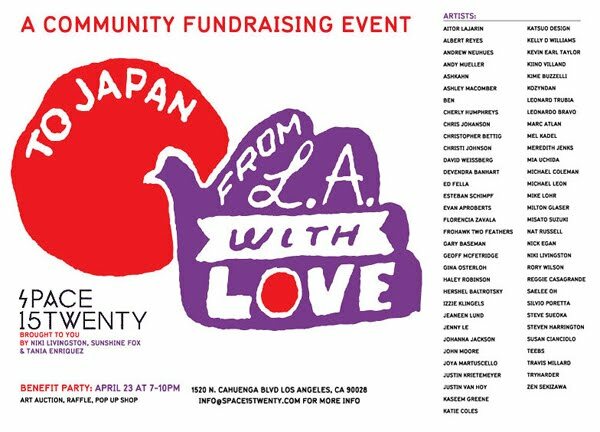 if you find yourself in LA this weekend, you should check out this show. 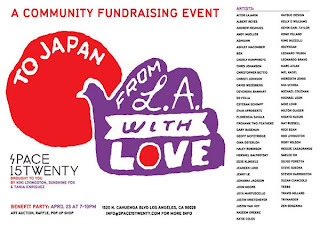 it is an art auction and all proceeds go to earthquake relief in japan. wish i could be there!